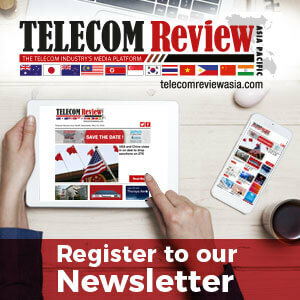 Ericsson has expanded the broadband capabilities of Telkomcel, a mobile service provider located for Southeast Asian nation Timor-Leste (East Timor), owned by Telekomunikasi Indonesia International (TELIN), with the launch of Telkomcel’s 4G services to subscribers in Timor-Leste. Live trials of the 4G network were successfully carried out earlier this month and the services have been launched as part of the 5th anniversary of Telkomcel’s operations in Timor-Leste. “This investment and ongoing modernization of our network is yet another example of our dedication to future-proofing our operations for the benefit of all stakeholders,” said Dedi Suherman, CEO of Telkomcel Timor-Leste. “It also reflects our commitment to providing the mobile broadband community in Timor Leste with the highest quality of service available, delivered via cutting edge infrastructure and technology to ensure a superior mobile experience for our customers,” Suherman added. This is a major milestone in Telkomcel’s business in Asia as it marks the first 4G implementation using virtual Evolved Packet Core (vEPC) and the Ericsson Radio System software release, LTE RAN 17A. 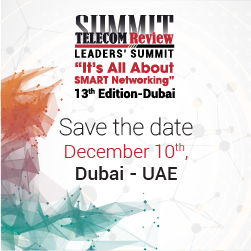 The Ericsson LTE RAN 17A release delivers many LTE technology enhancements to increase network speed, capacity and overall network performance, further enhancing the mobile broadband experience for subscribers. Telkomcel has been catering to the telecommunication demands of more than 450 thousand subscribers from the 1.2 million total population of Timor-Leste since its establishment in 2012. It currently holds a significant market share of the cellular services market in Timor-Leste. 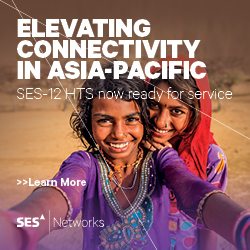 “With the availability of 4G subscriber services, the people of East Timor will be able to enjoy even more of the features of smartphones that have significantly influenced the way people live and do business,” Soper said.